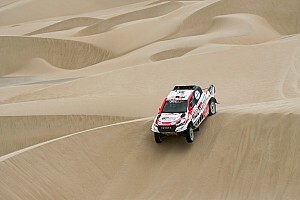 The Spanish driver will drive the Hilux on Wednesday and Thursday, in a desert 900km away from country’s largest city Johannesburg. 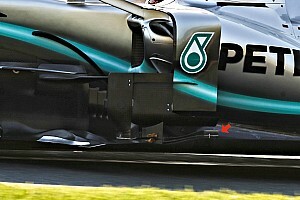 The test will take place in a “controlled environment” comprising sand dunes and hard gravel. 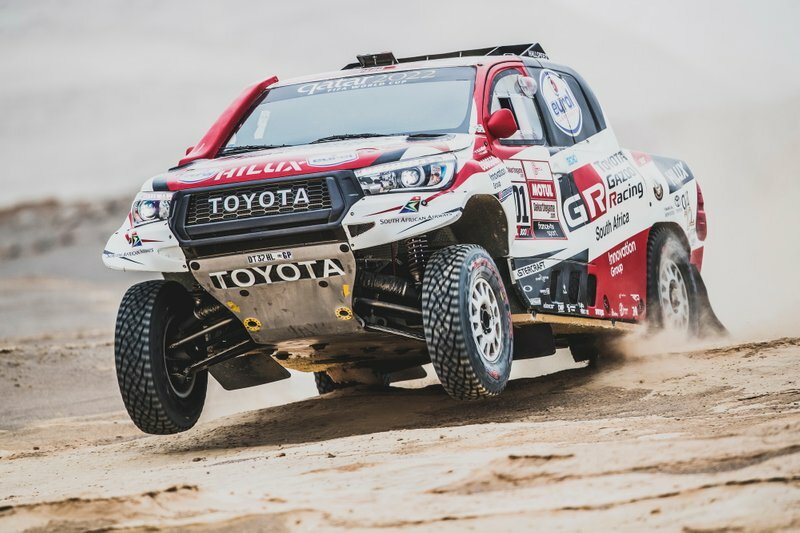 The South African division of Toyota Gazoo Racing has assembled two 2019 Dakar-spec Hilux cars, with the other vehicle to be driven by 2009 winner Giniel de Villiers. De Villiers has been tutoring Alonso for his foray into cross-country rallying, while his co-driver Dennis Murphy - who partners de Villiers in national events in South Africa - will join Alonso for the purpose of the test. 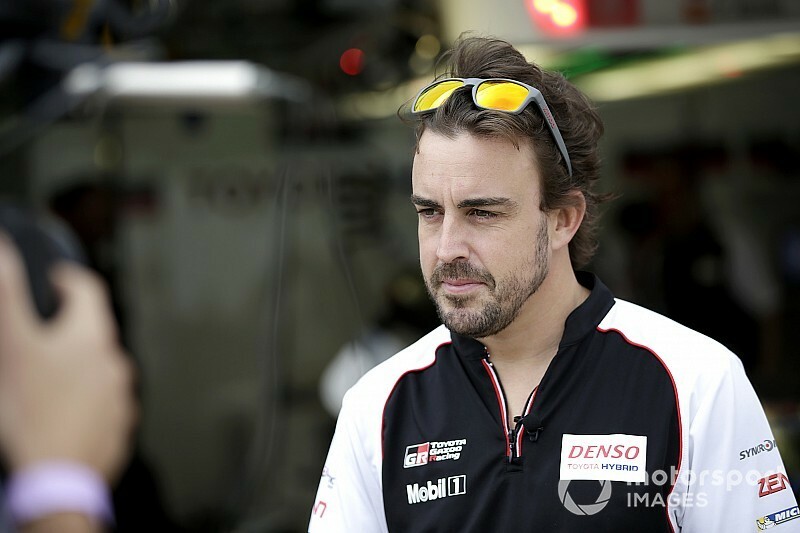 Alonso visited Toyota’s facility near Kyalami prior to arriving in Bokhara for the test, where former Dakar co-driver Rob Howie briefed him about reading roadbooks. 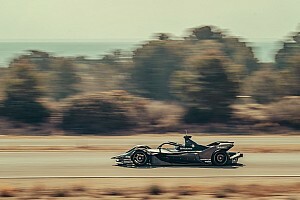 "The first step would be to do a test in a controlled environment, so we both know what the possibilities are,” Glyn Hall, Team Manager of Gazoo Racing South Africa, told Motorsport.com in January. 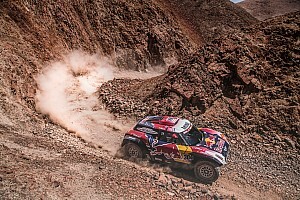 “Maybe he does not like it or maybe it's going to take too much time off his calendar to see the level of difficulty of competing in the Dakar. "If you're a good driver, you're a good driver and you have the skills. 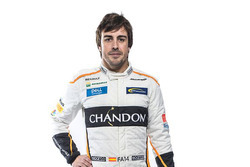 “One of the things Fernando has proved in the F1 races I've been to is that he has the ability to listen and think when he's driving to the limit and that is a skill that is key in the cross-country races because you listen to a co-driver. “But the race is complicated and he has to think about it". 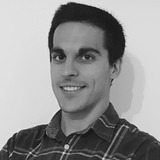 Alonso tested a crosskart on gravel with Carlos Sainz Sr and Jr last Christmas and also drove two G Series cars on the ice circuit of Pas de la Casa in Andorra in March.